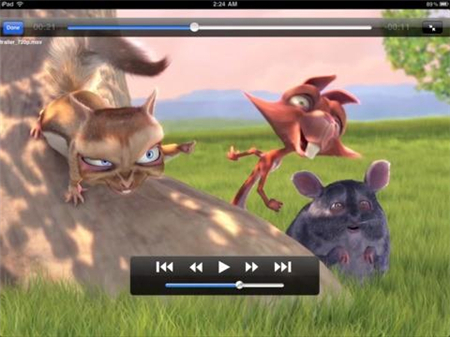 Though VLC can be considered as one of the best media players on iPad, some users may want to explore different players for a change. There are a few good players, which can be used as alternatives to VLC. Check out the KM Player if you want a new design you will fall in love with. 1. KM player is one of those player that support most of the codecs on phone which not many other media player apps support. 2. It has one of the best looking interface but it is easy to use. 3. It offers several function like gesture function for speed control and sound adjustment. Moreover, it supports editing function for videos and so on. 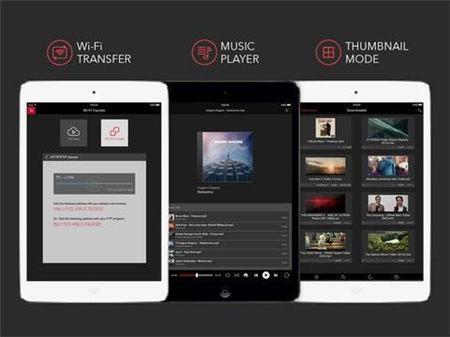 Check out the AV player for its features. 2. It support high quality format with resolution of 720p and 1080p. It supports AC3 Dolby digital and Dolby digital plus. 3. It also focus more on post processing, high quality video processing and many more. If you’re a music lover, you’ll love the Style Jukebox. 5. It supports all the major formats of videos. Simple and elegant, OP player stands out on its own. 1. It supports all the video and music file extensions but it does need newer models. 3. You can upload movies using ftp client on your computer like FileZilla. 1. It can play formats like flv, wmv, dat, vob, mkv, mp4 and many other major formats. 2. 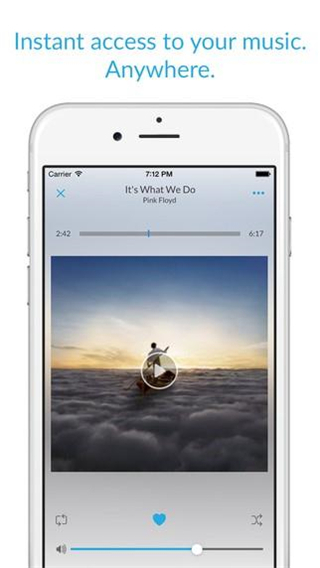 There few great gestures functions that you can use like swipe fingers up or down to change the subtitle or left/right to change audio track. These are a few very good alternatives of VLC. However, it completely depends on the users taste and experience to judge the best out of this. You can test out them out to know which is the best.